For the reason the Nintendo Switch hardware sales forecast for this fiscal year was revised down to 17 million units, I would think it is largely because Nintendo Switch hardware sales did not increase during the first half of this fiscal year and the releases of major titles were concentrated in October through December. I’d like to know what kind of process management is currently in place for software development, as well as your approach to Nintendo Switch hardware from the viewpoint of making software easier to develop? 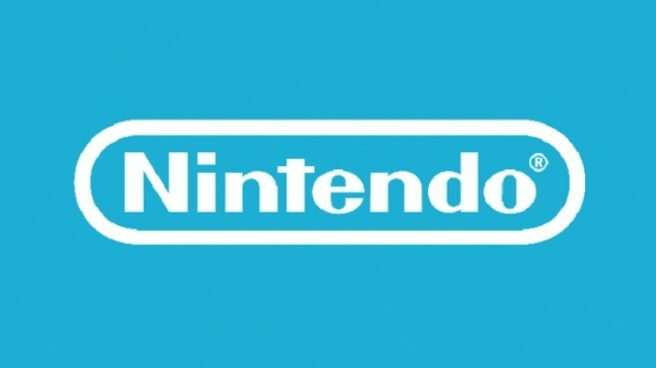 Shinya Takahashi (Director, Senior Managing Executive Officer): Compared to the NES (Nintendo Entertainment System) era, there are a lot more developers, larger development teams. We conduct development in a variety of locations as the number of development centers also increased. Even so, development is being managed more systematically than before. So although it’s true that the volume of software is increasing, there are more people involved in developing it, there are more development processes in place to bring it all together, and development scale has expanded, I believe, regarding plans how to develop software, we are working better than before partly because development departments have been integrated. I have heard some people say we have a tendency towards slow development, but thatʼs certainly not true in every case. We have titles currently in development that we havenʼt announced yet, some of which weʼre preparing to release this year, and I donʼt anticipate the kind of delays they would be concerned about. Shigeru Miyamoto (Representative Director, Fellow): I am continuing to entrust more authority to younger people, and I believe it is through them that we have established our own unique, Nintendo-like development structure. I want to continue to nurture their growth, while we preserve Nintendoʼs unique way of making games. Regarding our development process, the fact that we have developed and released Super Smash Bros. Ultimate, which can be called a mega-title, shows that the process is running smoothly and that operations are going well, I believe. At the same time, one appealing aspect of the video game business is that you can create something a lot of consumers will react very positively to if you add just a little extra value, even if itʼs not dependent on hardware performance. There are indie games spreading widely across consumers even though those titles were not large-scale titles developed by many people. We always value this point and want to nurture the people who can create “core components” like that. And if we can continue to repeatedly refine the “core components of play” that those individuals create into the future, I think we’ll be able to continue creating Nintendo-like products, and I feel that those individuals are steadily growing at Nintendo. Ko Shiota (Director, Senior Executive Officer): The Nintendo Switch hardware is a game system with unique functionality and features, and we’re aware that means there are certain hurdles when it comes to creating games. But even so, there are currently a very large number of titles being released by other software publishers. In order to make this happen, we prepared and provided a development environment and tools early on that software developers could use from the very first stages of development of Nintendo Switch. 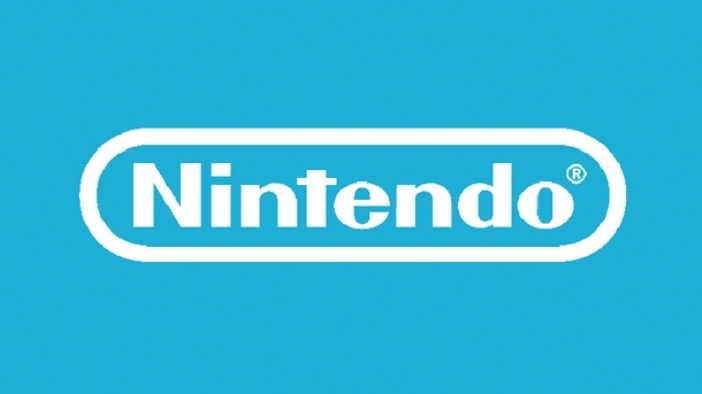 And in addition to domestic game developers, Nintendo Technology Development Inc., a development subsidiary, serves as an overseas contact for detailed feedback from mainly European and American game developers who use this development environment, which helps us continuously enhance it. As our endeavor to make game development even slightly smoother and more efficient continues, so does the increase in the number of titles developed by other software publishers in our view. Indie developers in particular very often use a “game engine” as a framework for their game development, and we made these development environments available from the very beginning. I believe this is why indie titles have been available on Nintendo Switch from its early stages.